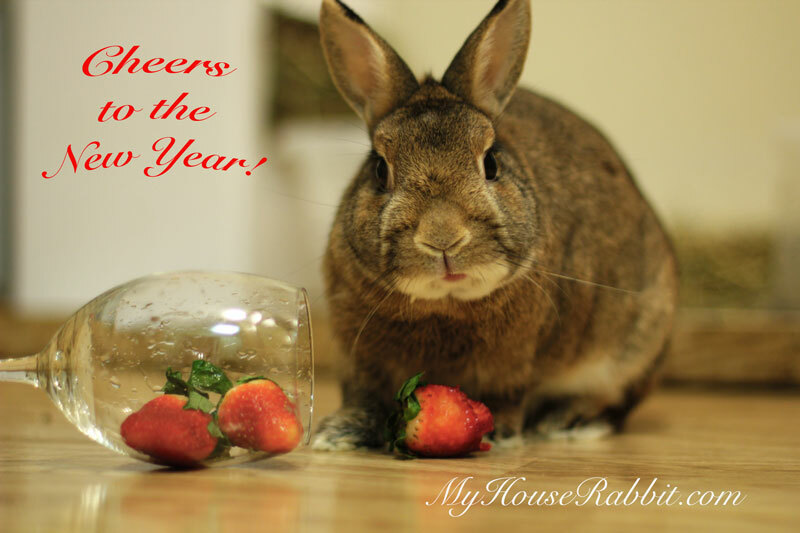 To all the long-eared renovators and their families, have a very happy New Year! 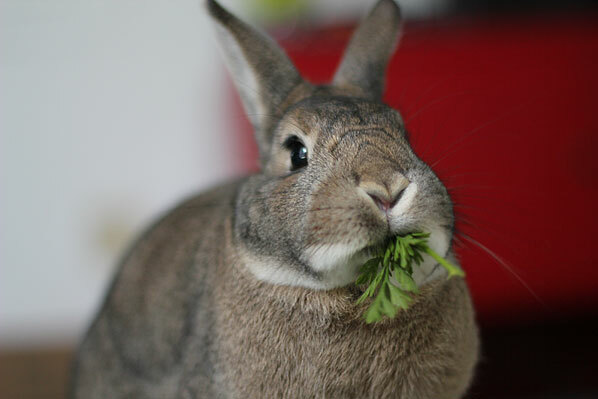 In my article, 7 Ways Rabbits are Eco-Friendly Pets, I point out ways in which rabbits are innately eco-friendly, like their naturally vegan diet and their compostable poop. You can even ramp up your rabbit’s eco-friendliness by growing your own rabbit food and buying hay direct from a local farmer. If these ideas appeal to you, you can delve further into the topic with a new book out now by journalist and animal advocate Darcy Matheson called Greening Your Pet Care: Reduce Your Animal’s Carbon Paw Print. The carbon footprint of our family pets is poised to grow exponentially in coming years. The number of household pets has more than doubled in the US since the 1970s, says the Humane Society, and tens of millions of North Americans now share their homes — and lives — with animals. Covering ideas such as shopping locally, buying in bulk, and making your own household (and pet-safe) cleaners, Matheson starts off with eco-friendly actions that can be applied to any pet care situation. In subsequent chapters, she dives into specifics for dogs, cats, rabbits, small animals, mini pigs, birds, reptiles & amphibians, and fish. The rabbit chapter has expert advice from rabbit rescue founders, rabbit-savvy vets, and, if you take a gander at the gardening and composting sections, you might see a quote or two from yours truly. The contest ends on Sunday, May 22, 11:59pm EST and is open to residents of the continental United States and Canada only. We want to hear from you! 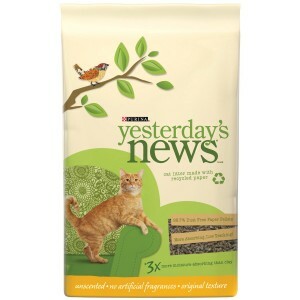 What do you think about eco-friendly pet care? Is it something you would consider? Have you already taken steps to reduce your pet’s carbon paw print? Tell us in the comments below! It may be tempting when you see that adorable baby bunny for sale at the pet shop or on Craigslist. But before you buy a rabbit for Easter, consider these facts. There are many wonderful alternatives to buying a live rabbit for Easter, including plush bunnies, chocolate bunnies, bunny Peeps, and picture books about bunnies. The folks over at Make Mine Chocolate share alternative offerings and events that benefit rabbit rescue groups (who are flooded with unwanted bunnies just days after Easter every year). 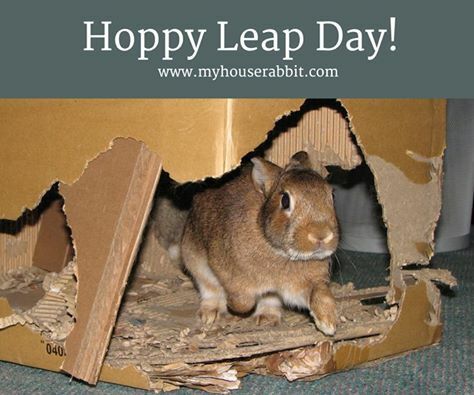 Coco wishes everyone a Hoppy Leap Day! 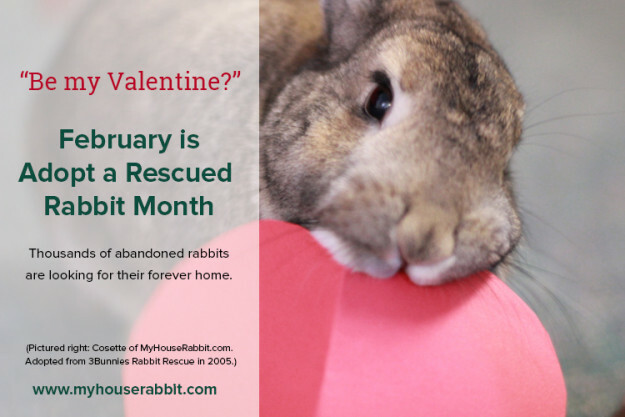 February is Adopt a Rescued Rabbit Month! 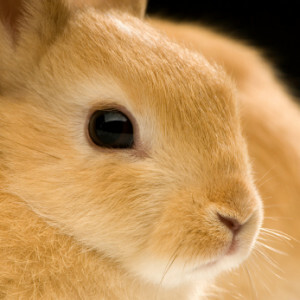 This month is Adopt a Rescued Rabbit Month. And in case you weren’t aware, adopting a rabbit instead of buying one from a breeder or pet store has many benefits. You can give a bunny a second chance. 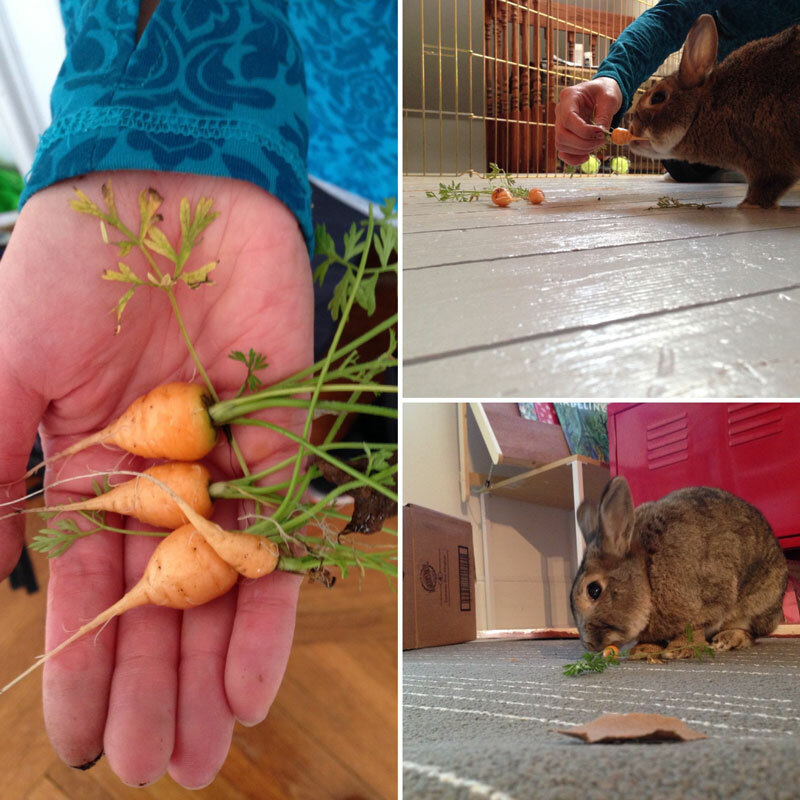 Through no fault of their own, some rabbits are surrendered to shelters or abandoned. When you adopt a rabbit (or pair of rabbits) from a shelter, you can ensure from that point on, that animal will lead a happy and healthy life. You can find a good match. Volunteers at rabbit rescues come to know each one of their rabbits’ personalities. You can find a good match for you and your family (and your other rabbit if you’re looking to adopt a bond mate), when you adopt from a rescue. You can walk away with a litter-trained bunny. 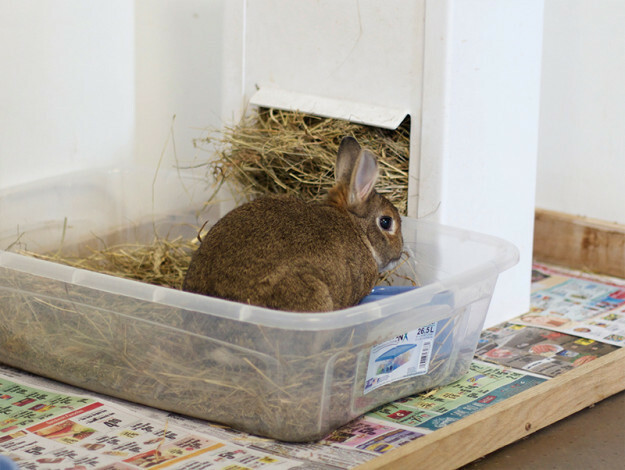 Rabbits at rescues are often litter-trained by volunteers. You save yourself money. Rescue rabbits are spayed/neutered at the appropriate age while at the shelter or in foster homes. Sometimes they are microchipped. So adopting from a rescue will save you money on costly veterinary expenses. Potential roommate Tonya meets Moo for the first time. Photo by Yana Paskova, New York Times. Moo is a two-year-old black and white bunny. His owners, Ashley Chui and Arthur Chow, thought he might be lonely while they were at work. 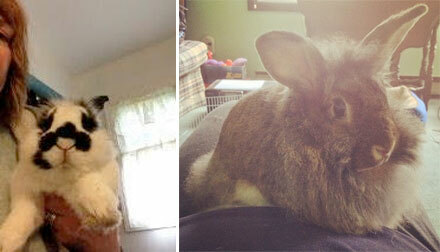 So they enlisted the help of Amy Odum, a longtime volunteer of Animal Care Centers of NYC and a bunny matchmaker. She places Moo in a small room and brings in a few potential roommates. He is met with a range of reactions: rebuffs, disinterest, mounting, and sniffing– everything a bunny owner should expect when introducing potential bond mates. You can also learn about the process of bonding bunnies in our article, Bonding Your Pet Bunnies. If you’ve got a single bun, bunny speed dating might be something to consider. Your bunny may enjoy the companionship of another rabbit. With February being Adopt a Rescued Rabbit Month, why not schedule a speed dating session at your local rabbit rescue or shelter? The mission of the New Jersey House Rabbit Society, based in Monroe Township, is to promote the well-being of domestic rabbits and to secure their place as a companion animal in society and in our homes. Their focus is on educating the public on the proper care of companion house rabbits and providing a low-cost spay/neuter program. You can find a wealth of information about caring for house rabbits at their website, njhrs.com, or at their Facebook page. 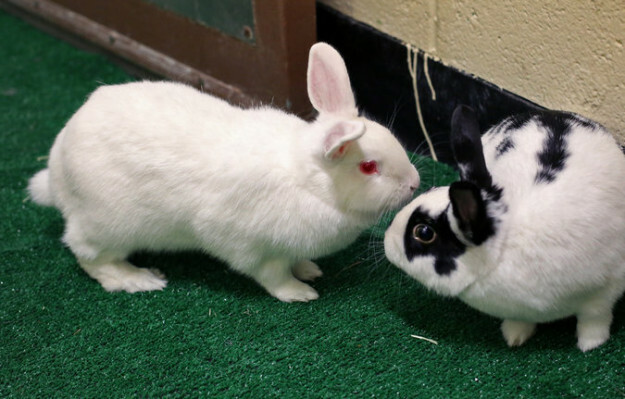 Although they are not taking in rabbits at this time, they do list non-NJHRS rabbits who need homes–whether from private homes or from a Good Samaritan who found a stray– on their website and/or Facebook page. NJHRS also lists adoptable house rabbits from both shelters and rescue groups in NJ, NY, PA, DE, and MD each week on their Facebook page for those who may be interested. View rabbits looking for forever homes here. New Jersey HRS depends on donations to fund their work. Support the NJHRS here. As a result of this unseasonably warm weather here in Connecticut, we still have some greenery in our gardens – some still clinging to life from the past season and other plants confused and currently sprouting. Coco and Cosette were the lucky recipients of some tiny (but fresh!) January carrots that I plucked from one of our raised beds. Anyone else still harvesting from their gardens? Here’s to a happy and healthy 2016. 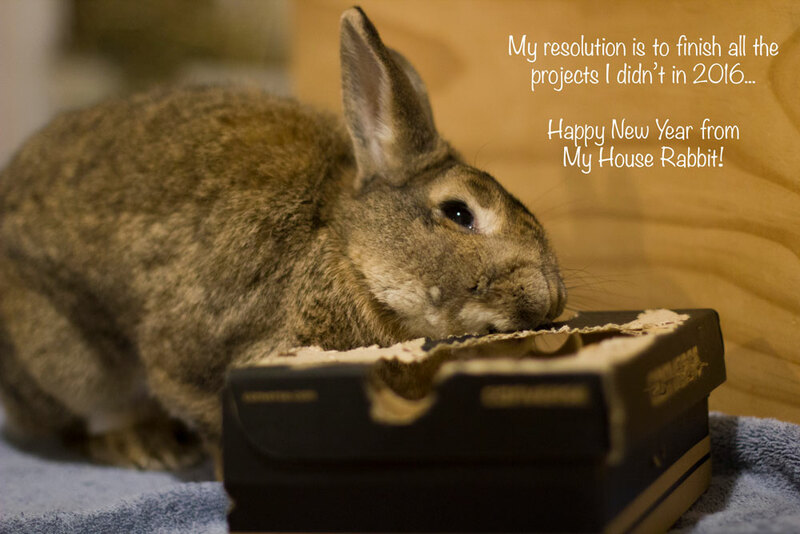 Happy New Year from Coco and Cosette of My House Rabbit.